Albany, NY – New York State Governor Andrew M. Cuomo today announced the state will invest up to $20 million for major upgrades at its Whiteface and Gore Mountain ski areas to attract more visitors and build on the North Country’s bourgeoning winter tourism industry and develop opportunities to increase off-season revenue, while making these facilities more competitive with other resorts around the region. 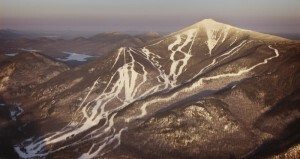 Winter tourism at Whiteface and Gore Mountains accounts for more than $100 million in economic impact each year in the North Country, according to a state analysis. This investment will leverage up to $80 million in private funding to add additional amenities and retail options for guests. 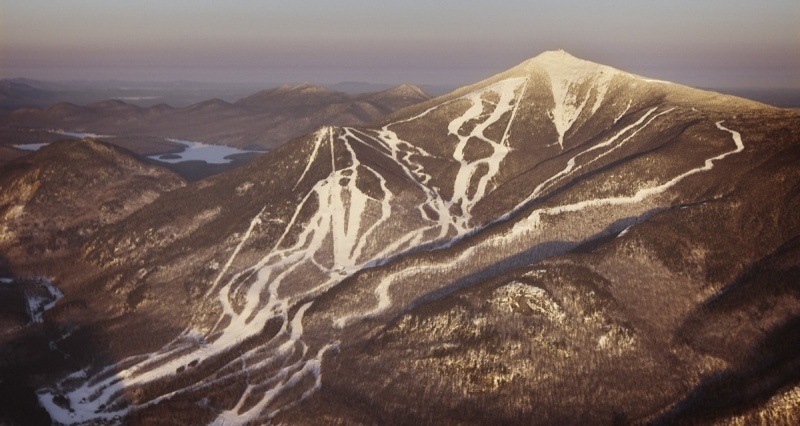 The $20 million for the upgrades at Whiteface and Gore is in addition to $10 million the state is providing to the Olympic Regional Development Authority, operator of both ski resorts, as part of the state’s 2017-18 fiscal year budget.